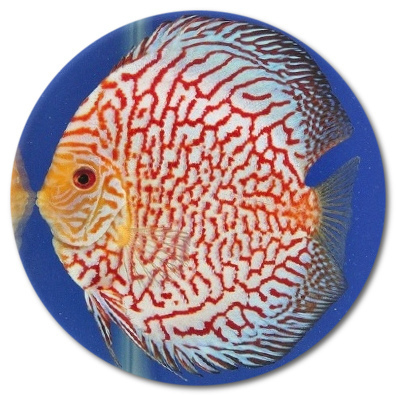 I have just received 9 new Discus today and all of them arrived in great shape!! Very healthy and active right away. This was my first order from this company and now I will never buy another Discus from anywhere else! 4 of the 9 were the assorted variety and I was pleasantly surprised at the beautiful fish that were picked out for me. I received personal attention and answers to all of my questions in a very timely manner. What a professional operation and fish of the highest quality! 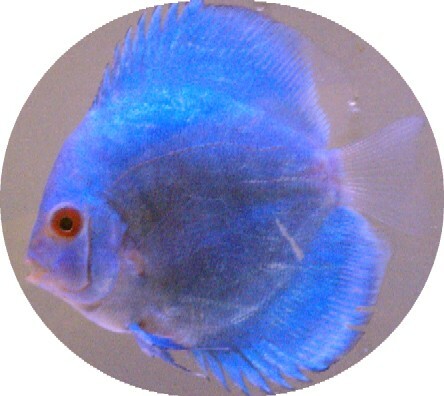 I have had Discus from my local fish store nearly die in the past from the stress of the short ride home in the car! These 9 Discus travelled from FLA to MA and were ready to eat right out of the box!!! 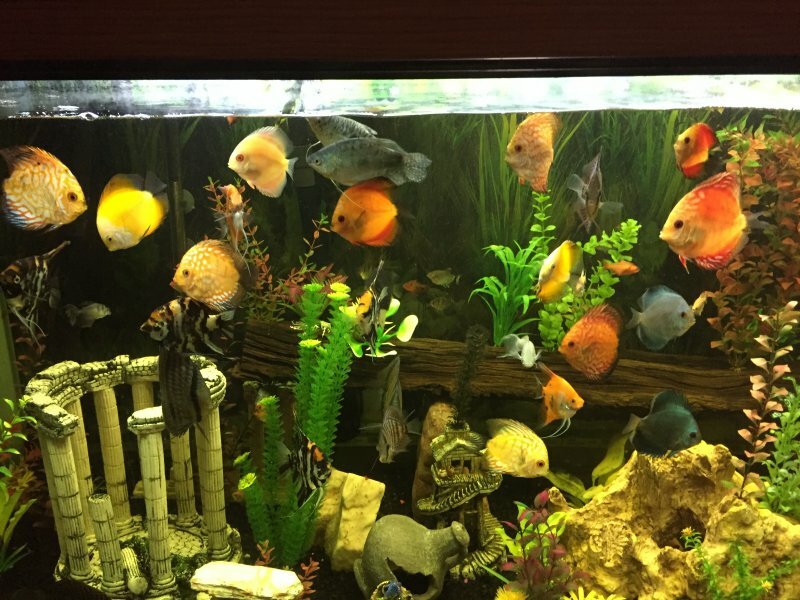 I am convinced that I have found the best of the best in tropical fish suppliers right here. My only regret is that I didn\'t find this company sooner!!! Thank you Keith for a fantastic experience. You will be hearing from me again very soon! !